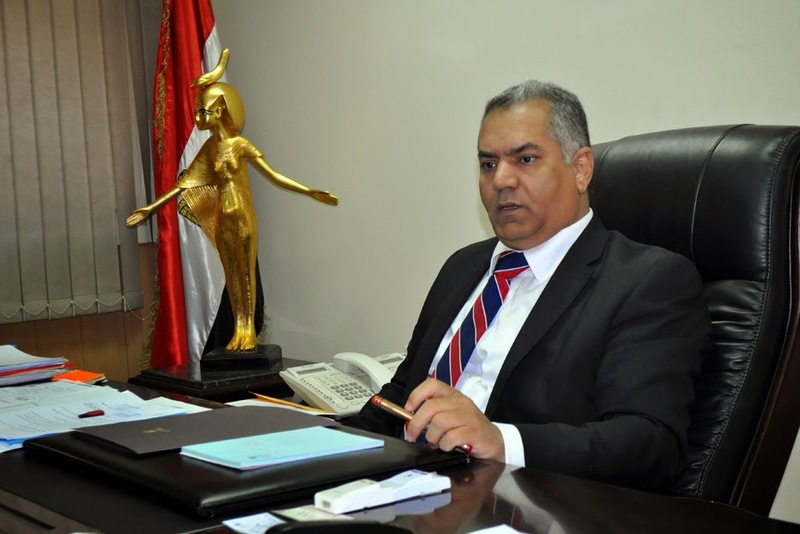 Dr. Mamdouh El Damaty, Minister of Antiquities and Heritage, announced the find of a group of antiquities weapons vary between guns and rifles dated back to 18th century and they were discovered under the Mediterranean Sea waters near the modern harbour of Alexandria. Today marks the date of Napoleon Bonaparte’s last abdication in 1815, after his defeat in Waterloo. 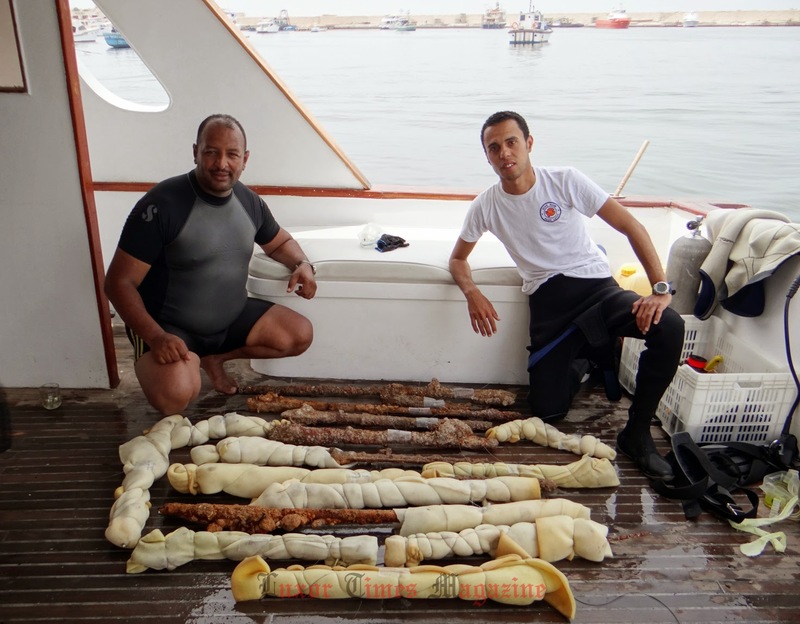 According to the minister, the weapons were discovered during the underwater survey by the Russian mission in cooperation with the Ministry of Antiquities in search for sunken ships and remains of submerged harbours in the area to the North and North West of Pharos Island including the Eastern harbour. 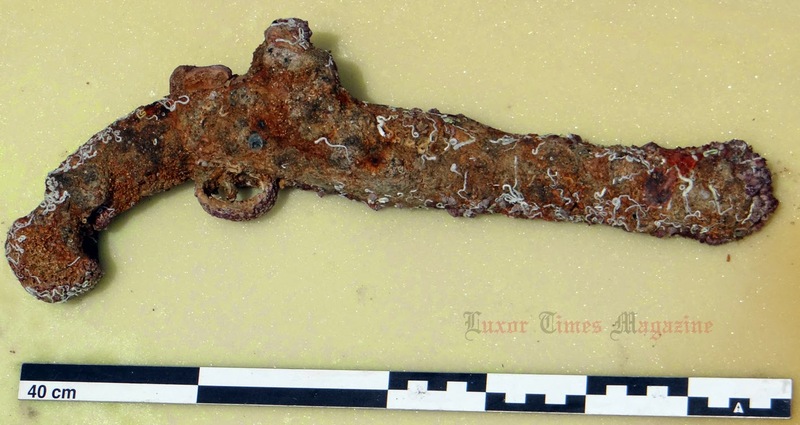 Dr. El Damaty added that the discovered weapons were probably on one of the French campaign ships known as “Patriot” which had sank entering Alexandria’s west harbour then. 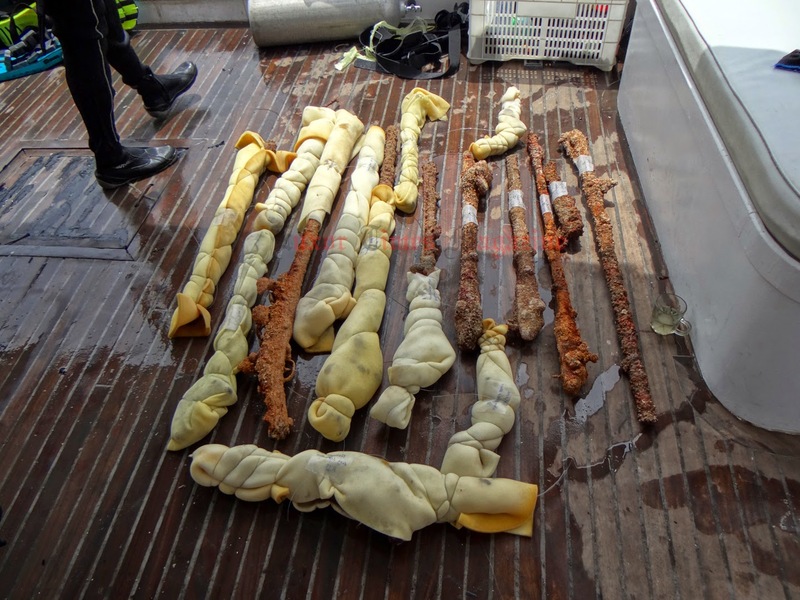 This find will lead to more studies and underwater search for more antiquities to reveal more details on that era. The discovered weapons were transferred directly to the restoration centre at the Grand Egyptian Museum in order to start restoration work to guarantee protecting them and display them probably in the future.